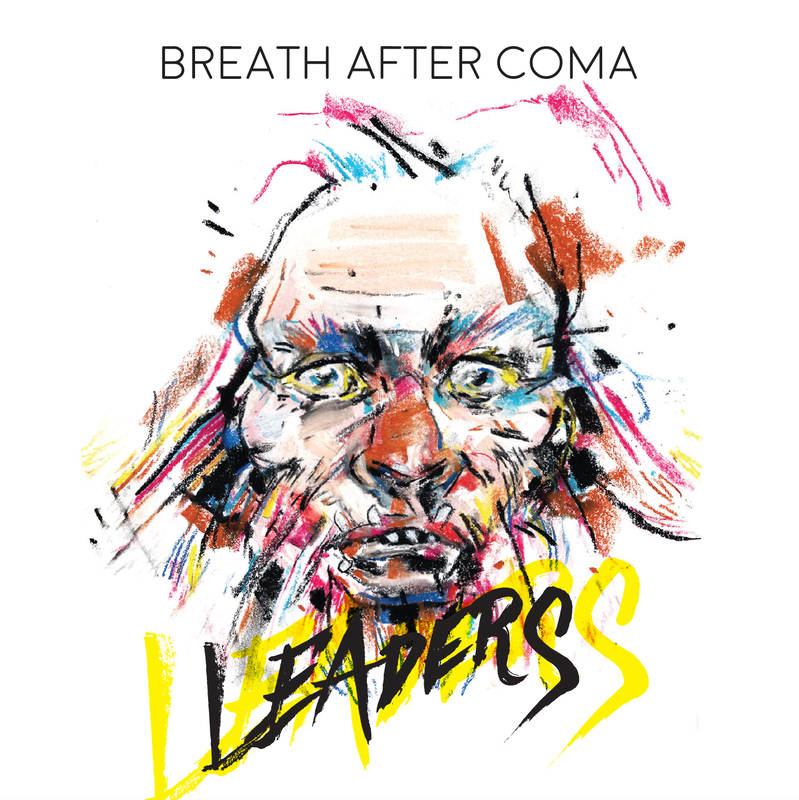 Two years after their first EP release, Breath After Coma from Athens are back with their debut full length album. With a very characteristic Seattle-like sound attitude, Breath After Coma managed to compose a very melodic album with a lot of heavy rock and groovy, grunge elements, characterized by a constant 'alternative' feeling and lyrics that will make you wanna sing along and have something to say in most cases. 'Leaders' is an album that it could be easily listened to by a variety of people with different musical backgrounds and that fact makes it kind of "pop", in a nice way.